In recent years, Traditional Chinese Medicine has become a sought-after approach for couples wishing to have a baby. At The Jade Centre we specialise in providing treatment to support both men and women looking to improve their fertility. We pride ourselves on helping couples to achieve natural conception , as well as providing effective treatment and support for couples going through assisted conception. 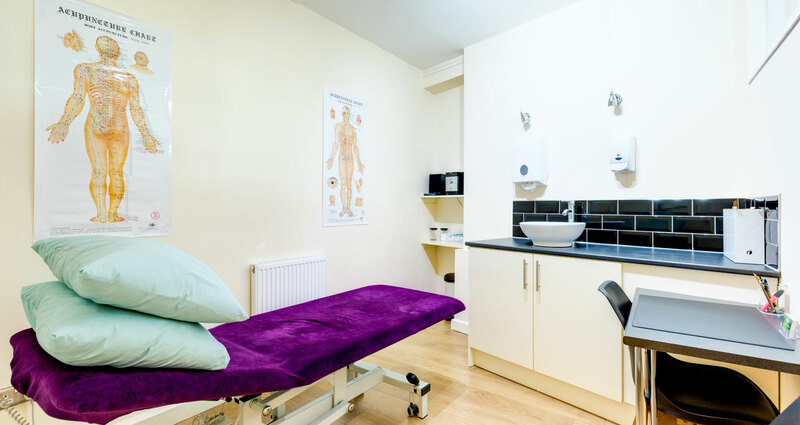 We can treat patients using acupuncture alone, or we may recommend a combination of Chinese Herbal Medicine and acupuncture to maximise the effects of the treatment. As with all treatments at The Jade Centre, each patient receives a unique treatment plan according to their particular needs. This link will take you to a different website, so please remember to come back.